Late last year, Sony Pictures Entertainment fell victim to a massive data hack that resulted in a great deal of private and embarrassing information hitting the web. The hack was credited to a group called the "Guardians of Peace," and some claim it was connected to the controversial release of Seth Rogen and James Franco's The Interview. Though it's left the news for a few months, the information from the Sony hack has now been preserved by WikiLeaks. Earlier today (April 16), Julian Assange's organization published a searchable database featuring all of the information from the hacks. The organization has published a total of 30,287 documents and 173,132 emails. In a statement, Assange defended their decision, saying, "This archive shows the inner workings of an influential multinational corporation. It is newsworthy and at the centre of a geo-political conflict. It belongs in the public domain." In a statement made to Variety, a representative from Sony strongly disagreed with Assange's assertion. "We vehemently disagree with WikiLeaks' assertion that this material belongs in the public domain and will continue to fight for the safety, security, and privacy of our company and its more than 6,000 employees. "The cyber-attack on Sony Pictures was a malicious criminal act, and we strongly condemn the indexing of stolen employee and other private and privileged information on WikiLeaks.... The attackers used the dissemination of stolen information to try to harm SPE and its employees, and now WikiLeaks regrettably is assisting them in that effort." 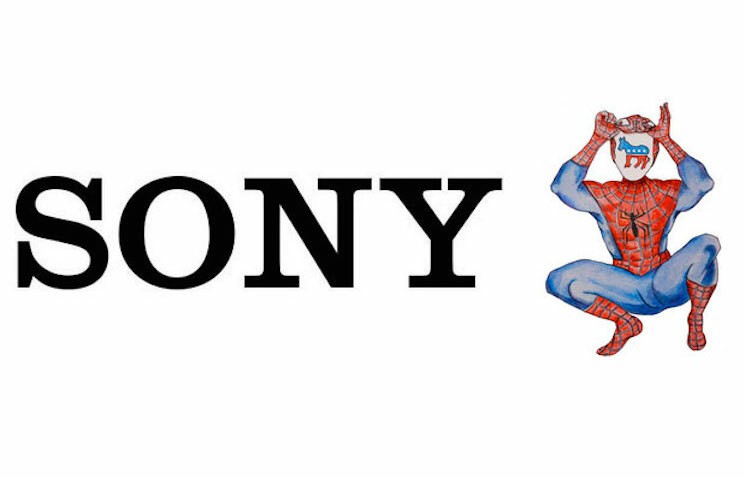 Last year, Sony's lawyers attempted to take action against websites who published the documents. Since Assange is currently fighting extradition to Sweden from the Ecuadorian embassy in London, it's unlikely that he'll face legal consequences for this action.